Obtaining Health Insurance and Healthcare Coverage can be complex and difficult in itself, and then when we actually have health insurance, it can be frustrating to understand what it actually covers. Sometimes we feel our health insurance should have covered a procedure, but it didn’t. If this is the case for you, give us a call and together we can try to assist you and your child. Advocacy and Benefits Counseling (ABC) for Health is a Wisconsin-based non-profit public interest law firm dedicated to ensuring health care access for children and families, particularly those with special needs or who are at risk. ABC for Health’s mission is to provide health care consumers with the information, advocacy tools, legal service, and expert support they need to navigate through the complex and often confusing health care financing system. Covering Wisconsin is an organization that works to connect Wisconsin residents with appropriate insurance coverage and other programs that support health, and to promote effective use of these programs. Covering Wisconsin has developed helpful How-To Sheets. 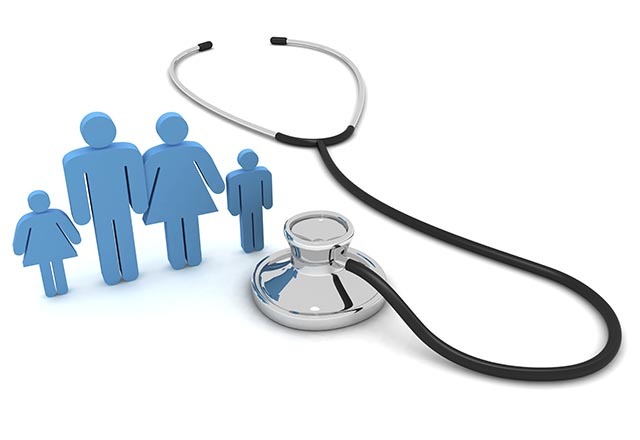 Healthcare.gov, information on applying for health care benefits for those not eligible for public benefits or employer provided health care coverage. Children’s Specialized Hospital’s Insurance Education Resource Provides need to know information, a six step tool to help you select your families health plan, tips from real families, common insurance terms, and helpful resources. We understand that caring for a child with special health care needs can add extra costs into your family budget. Please check out these websites or give us a call to discuss your specific needs. We may be able to assist you in finding additional resources, please give us a call. You can also see Resources by County.